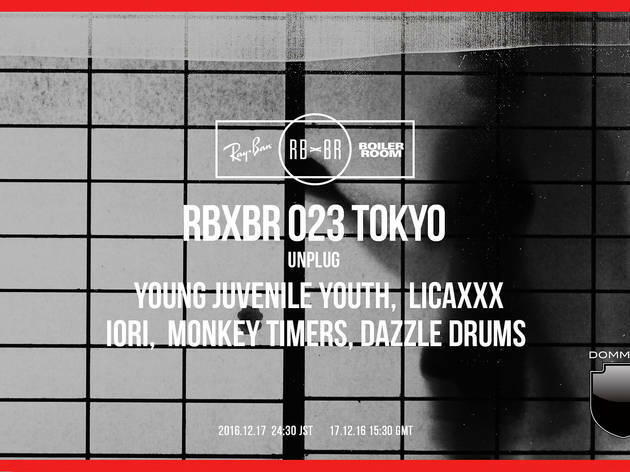 Boiler Room, the rather excellent music streaming website that started live broadcasting DJ sets from an east London warehouse five years ago and has since grown into a global concern, teams up with Ray-Ban for this Saturday night special headlined by Tokyo's very own electronica-pop upstarts Young Juvenile Youth. 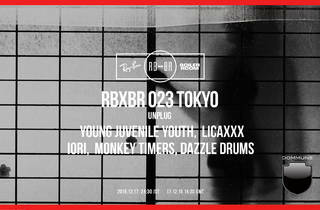 An 'unplug' affair that promises to take you 'back to a time before mobile phones', the gathering will also feature Tokyo scene regulars Dazzle Drums, Licaxxx, Monkey Timers and Iori – surely enough to keep the party rolling 'til morning. Note that you'll need to sign up for the guestlist in advance – do so here.